See the Stella Vittorio Collection and meet Stella at the Summer Showcase of A.R.T. 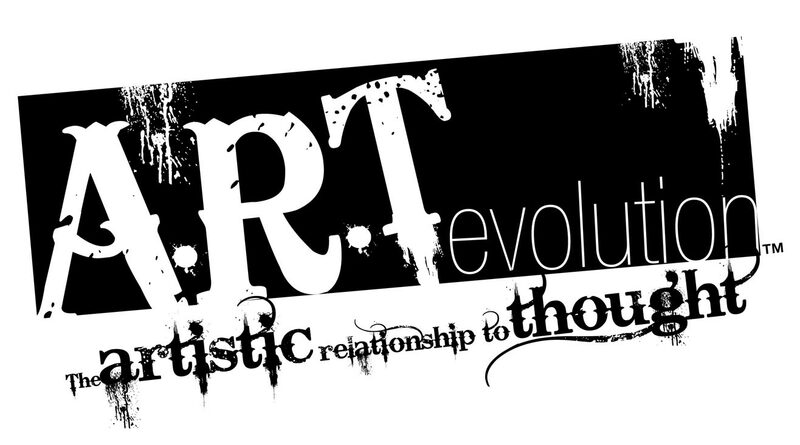 evolution on Thursday, July 14th from 5-9pm @ the exclusive Meet & Greet Reception. Email Pam at pam@brandltd.com to request an invitation. (Las Vegas, NV) Handbag Designer Stella Vittorio of Las Vegas was named as a finalist in the Best Green Handbag category for the 2011 Independent Handbag Design Awards competition hosted by InStyle Magazine & Handbag Designer 101. Vittorio is one of over 1,200 international entrants in the 2011 competition being judged by some of the industries noted fashion experts. Stella Vittorio has donated Adelina bag for silent auction for . Candlelighters Childhood Cancer Foundation of Nevada. “Evening of Hope” to Benefit Candlelighters was held on Thursday, April 30, 2009 Funds raised at “Evening of Hope” to help Candlelighters continue to provide programs and services to children with cancer and their families during their most difficult times while they battle this life-threatening disease. A service include emotional, educational, and financial assistance, as well as many special events and programs to improve the quality of life for these children, their parents, and siblings.